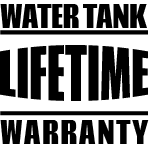 SVI Tankers feature a lifetime tank warranty and can be configured many ways to meet your department’s needs. 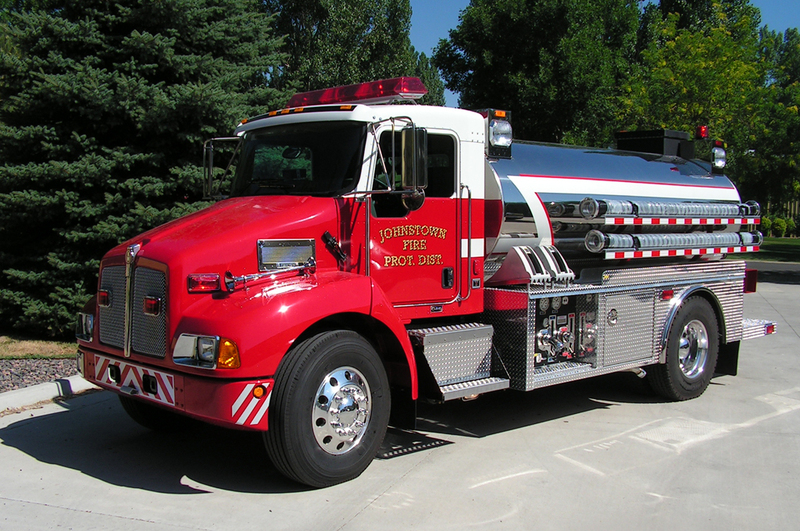 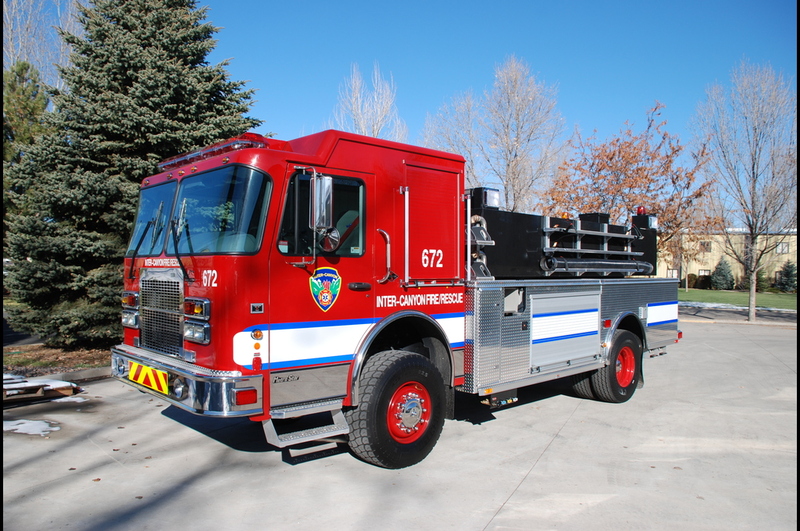 Wetside, dryside, elliptical and wildland tankers with water tank storage from 1500 to 4000 gallons and 250 to 2000 GPM pumps are available with several storage compartment configurations. 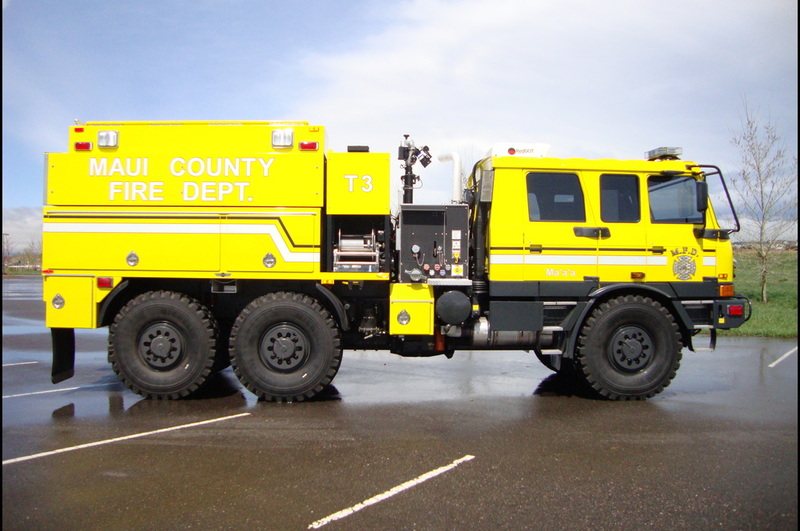 A mobile tank used to haul equipment and water on a heavy duty, custom chassis. 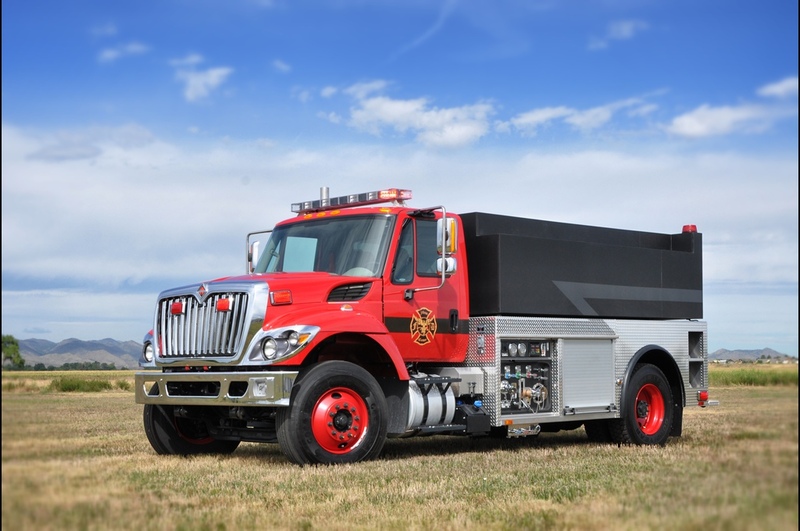 SVI offers limitless options to create your perfect tanker truck.